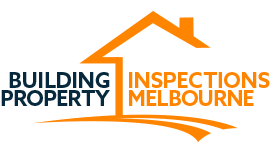 The independent property inspection team located in Australian suburb of Sunshine provides business for building inspections services in a form of detailed report which answers the following questions related to the property that owners and buyers seeks for. Why is my building cracked? How can I make my building more temperate? Is my proposed alteration structurally viable? What is the remedy and estimate of cost? Adhering to the Australian property code of conduct.